A vulnerable Ursh laments about a girl who broke his heart, while Breezy does some soul searching of his own. “I’m the fool who falls too easily / … Girl, we all fall down sometimes, so why can't I?” he asks over the tinkering beat. 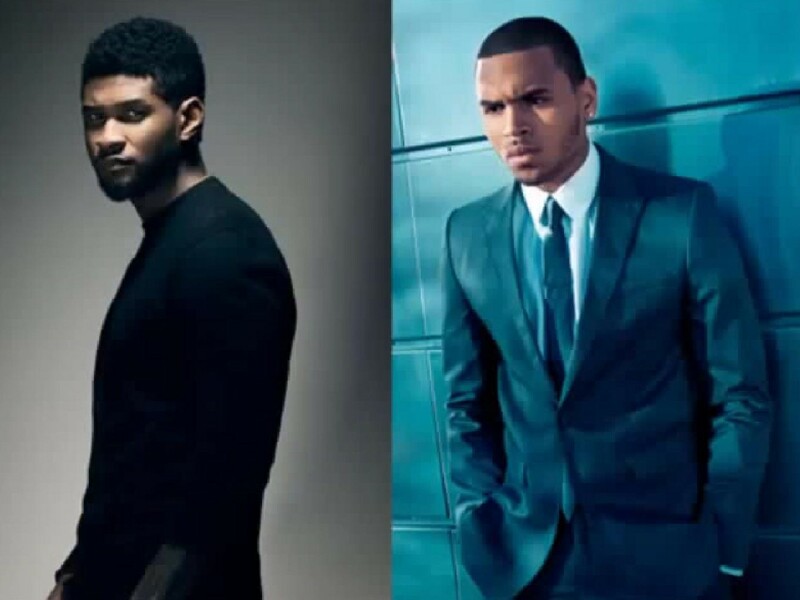 It’s unknown where the somber song will end up, but it may appear on Usher’s upcoming album.